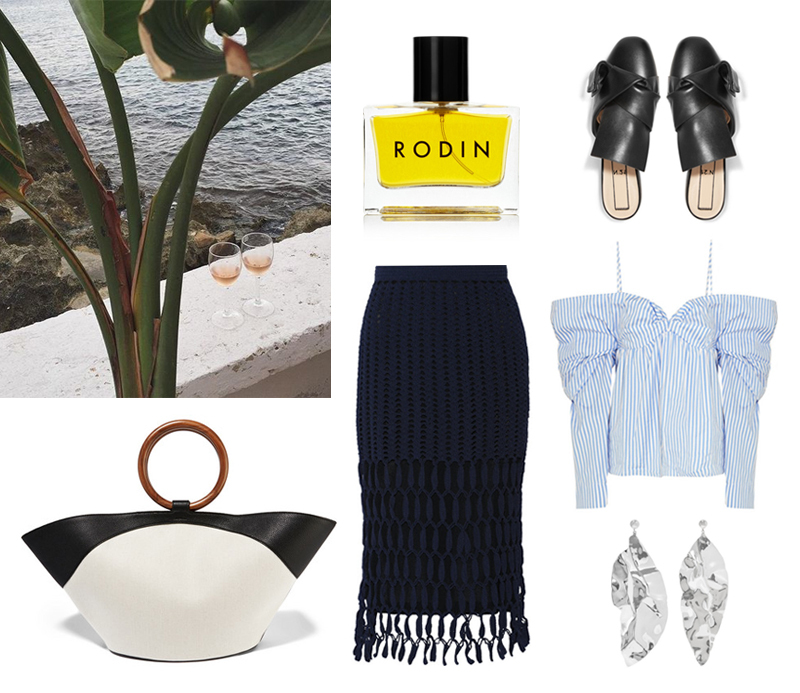 This entry was posted in Shopping and tagged J.w.anderson, No.21, rodin, sophie buhai, The Row by Carolina Engman. Bookmark the permalink. The shoes are amazing!! NEED them!! This is the perfect wish list! I am in love with those slippers!! I really love the skirt, perfect look! I love that skirt, it looks great! Love the skirt – very unique! Beautiful picks! Love the skirt sooo much! I gotta admit, seeing those off the shoulder tops coming back, its not bad how you have it mixed together with those pieces, the accessories truly make it! All of these items are stunning! Hej Carolina! Väntar nu på det stora Marrakech-inlägget. Visst var det en underbar destination!? I adore this top and this skirt sooooo much!